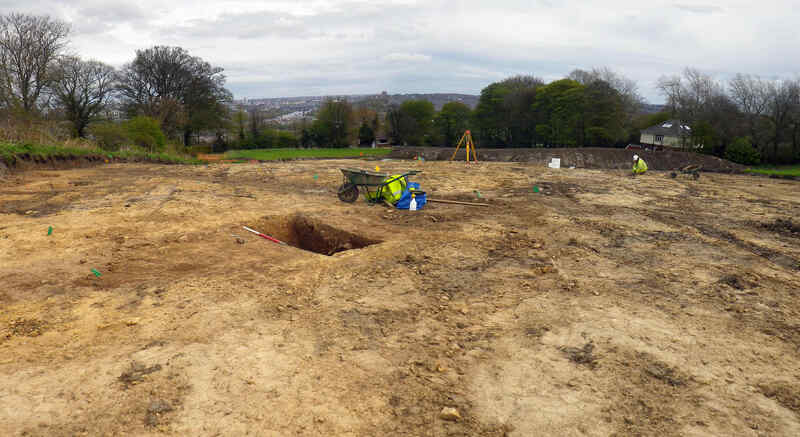 NAA was commissioned by Persimmon Homes to carry out an excavation on land at Dunston Hill, near Gateshead, in advance of residential development. 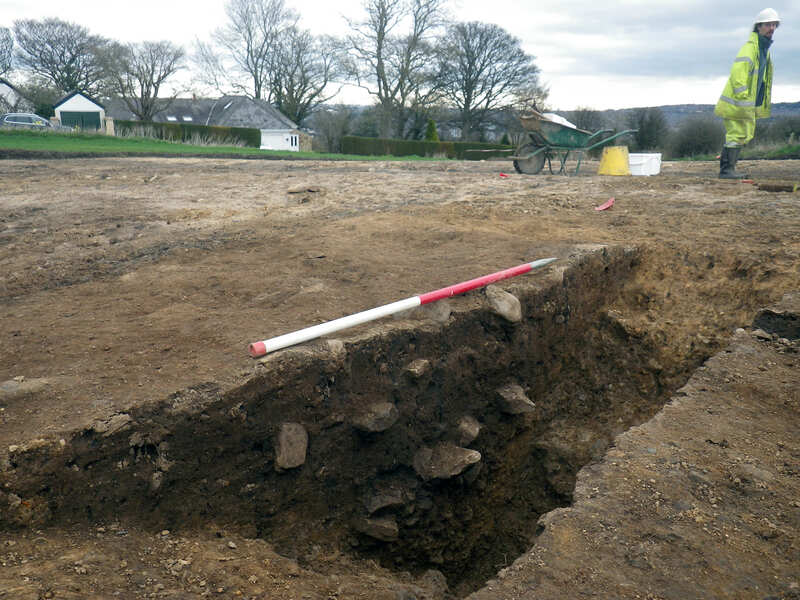 The work was the final stage of archaeological investigations at the site and fulfilled the requirements of a planning condition to mitigate the loss of buried archaeological remains. The excavation was situated at the fringe of urban and industrial development to the south of the River Tyne, overlooking central Newcastle. 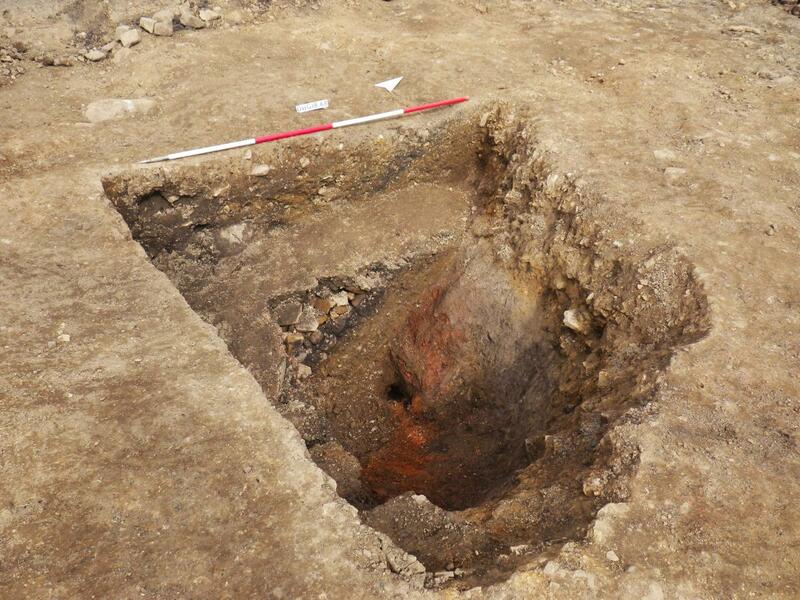 The work recorded evidence of agricultural settlement at the site from the Late Iron Age to the Romano British period, as well as later land use, including farming and mining during the late medieval and early modern periods. The remains of a former roundhouse, characteristic of Middle to Late Iron Age settlement, survived as a penannular drip gully. Charcoal from the gully suggests that oak was used as a structural material and for fuel, whilst charred plant remains provided insight into the subsistence economy. Nearby, there was a large sub-rectangular enclosure with evidence for internal roundhouse-type structures. Barley and spelt grains were collected, and pottery was found that dated from the Late Iron Age into the Roman period and included fragments of mortarium. 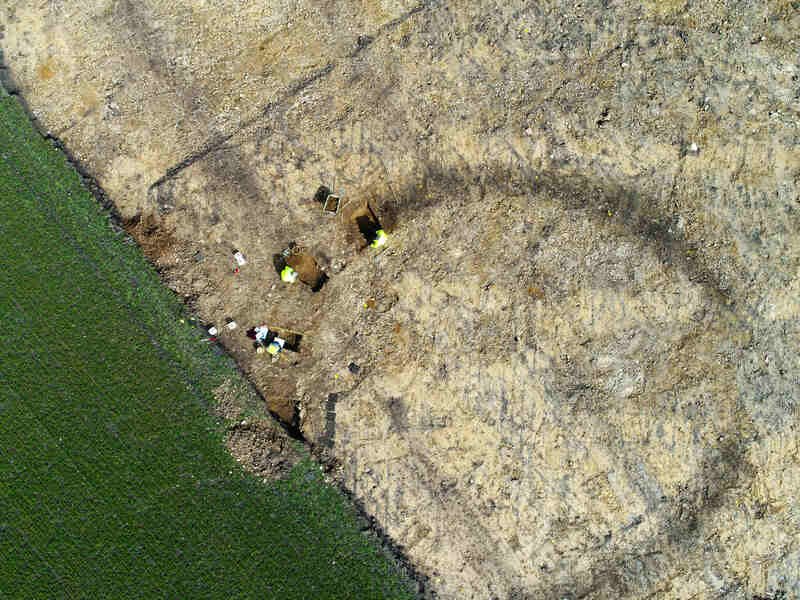 Broad parallel furrows running through the excavation indicated the ploughing regime of medieval fields. Evidence of post-medieval industrial activity was widespread across the excavation, particularly for mining and waste from mining. The site was bisected by the line of a Scheduled Monument, the Whickham Grand Lease Way, which was built in 1621 and is recognised as the world’s first successful railway (a wagonway for transporting coal). One bell pit contained carbonous material, which suggested that it had combusted and then been abandoned. 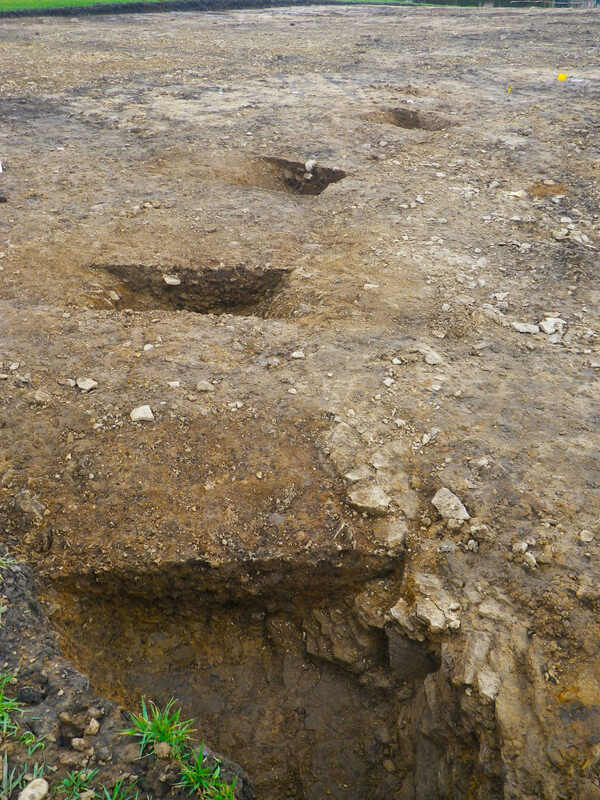 NAA’s work at Dunston Hill has characterised and recorded a location that contains evidence of periodic and varied human occupation since the Iron Age. In summary, NAA’s work at Dunston Hill has characterised and recorded a location that contains evidence of periodic and varied human occupation since the Iron Age. 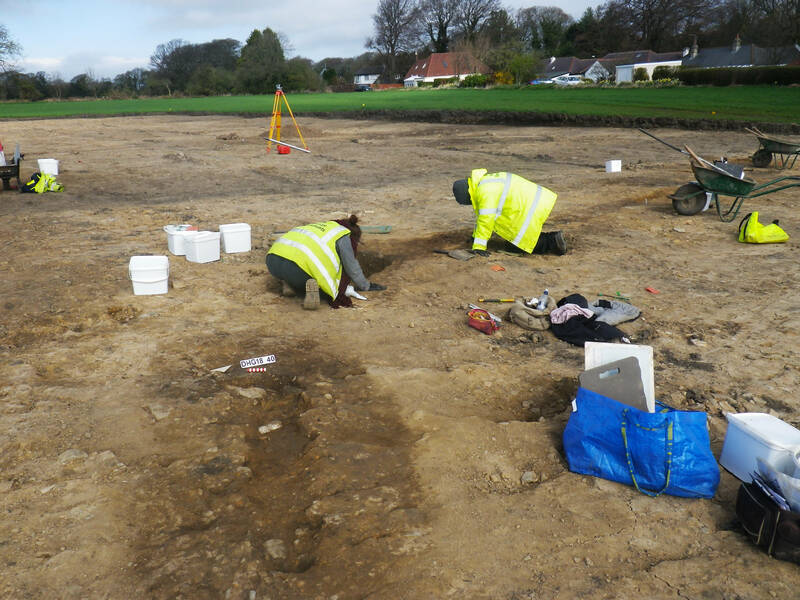 The site represents significant evidence of late prehistoric to Roman transitional settlement in the River Tyne hinterland and documents the evolution of a medieval agricultural landscape into a late post-medieval industrial zone. NAA deployed an effective excavation and recording strategy that avoided unnecessary delays or additional cost to the development scheme and enabled the client to fulfil an important aspect of their planning obligations. The results of the work will be used by developers and planning authorities alike to inform future development plans in the local area. The collective work at the site serves as a definitive indicator of the planning pathway and resource requirements associated with the responsible management of the archaeological resource.